Northwest National Real Estate: NEW LISTING! Affordable Building Lots In St. Regis Montana Lots Of Wildlife And Views! NEW LISTING! Affordable Building Lots In St. Regis Montana Lots Of Wildlife And Views! 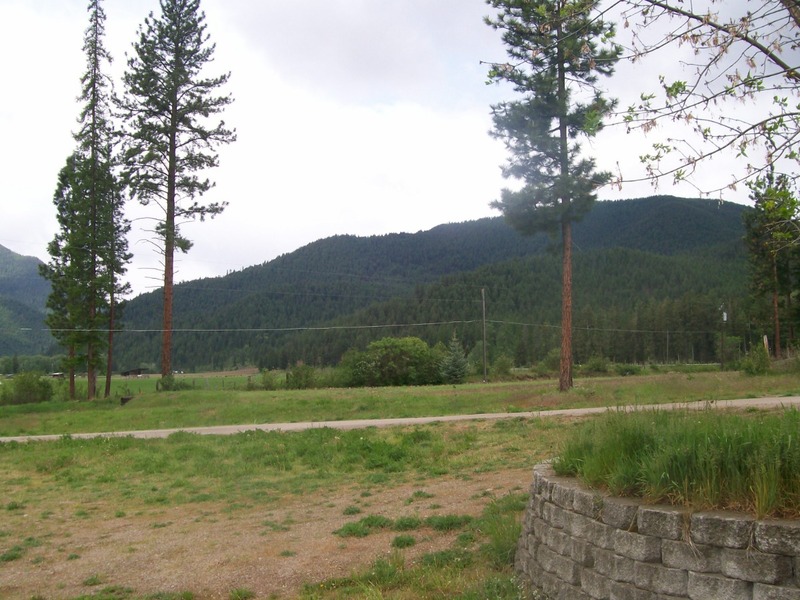 Affordable building lots for sale in St. Regis, Montana! Enjoy views of the mountains and wildlife walking through your land. Each lot has a quick drive to town and septic has been approved. Power to the front of the lot is ready to go! There is over an acre of land on each section with good well logs in the area. A modular home on a foundation is allowed; shared common area. Live in a rural area with abundant wildlife and recreational opportunities accessed right from your front door. Located on the gateway to the Little Joe area and walking distance to the St. Regis River. Mineral County is 90% USFS lands and is only an hour commute to Missoula, Montana; or 90 minutes to Spokane, WA all via I-90 Interstate. 20 minutes to Lookout Ski Area and the Hiawatha bike trail. Quinn’s Hot Springs and the Clark Fork River are minutes away as well. Contact Judy Stang to get your private showing scheduled NOW, at 406-822-2316. Priced at $42,500.